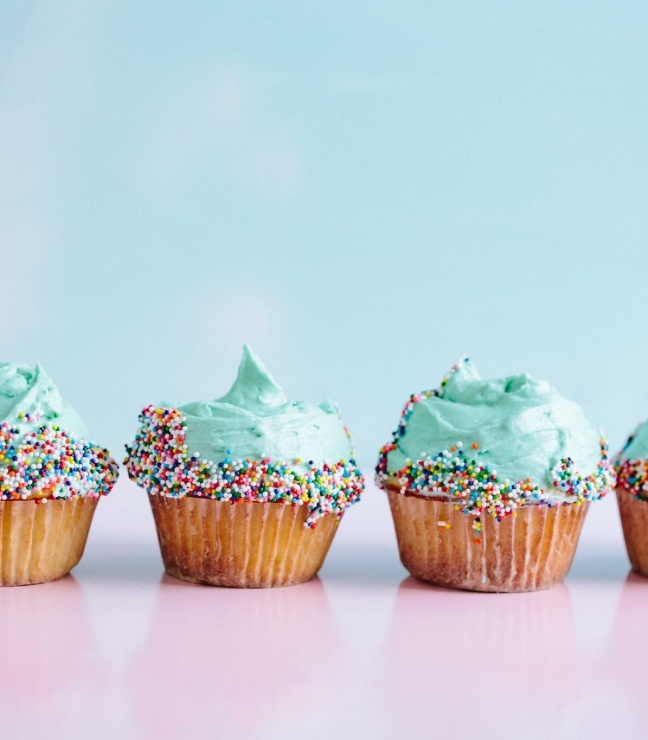 The global beauty industry is projected to reach USD 863 billion dollars by the year 2024 so it’s safe to say it’s a jungle out there when it comes to buying cosmetics. Many of these brands are still testing on animals, use pretty questionable ingredients and sustainability is rarely considered. So if you’re keen to navigate your own beauty routine a little more consciously we’ve compiled a list of our favourite clean beauty brands that don’t just outperform their mainstream competition, they blow them out of the water! 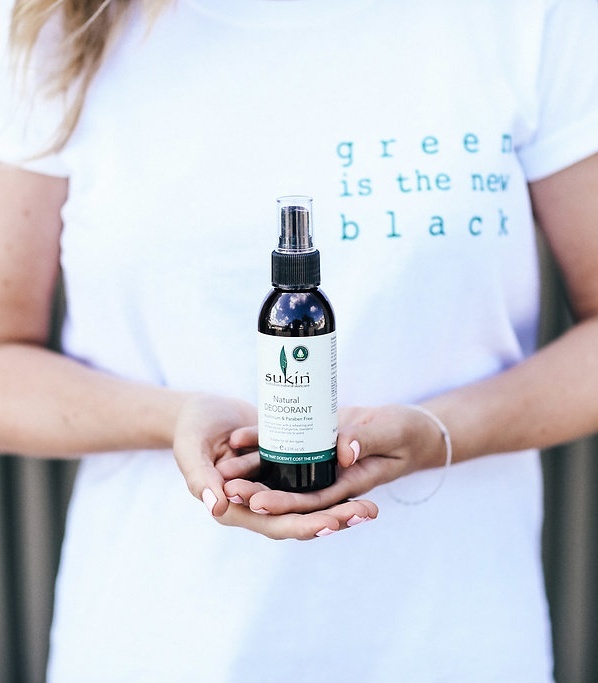 This Aussie-made vegan and certified organic beauty brand is has been a go-to in our beauty bag since we made the switch to natural products. 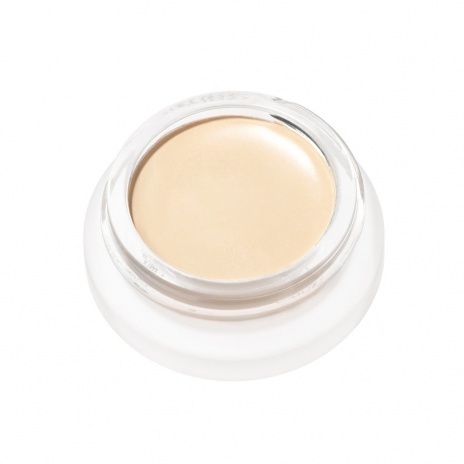 The range is huge, so whether you’re really into your products or you prefer to keep it minimal, you can always find what you’re after in a shade that’s right for you. They also make great makeup brushes too. 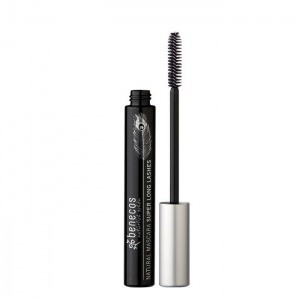 Our first experience with Benecos was mascara that was affordable, didn’t leave us with smudges and lasted day to night. 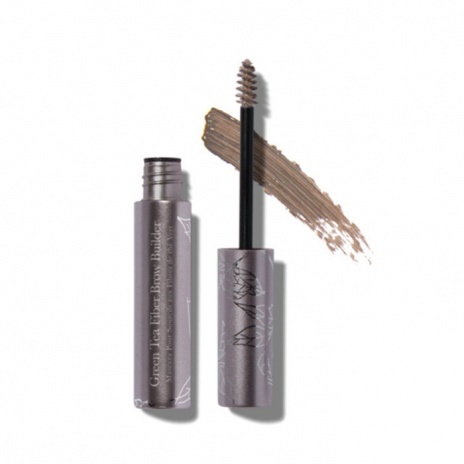 They also have a big range of makeup – they’re a little more adventurous with colour – and also cater for the guys with a selection of grooming products too. 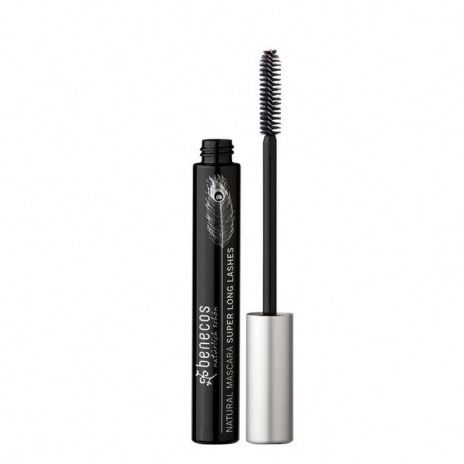 The German-born brand contains no silicon, parabens or synthetics. This Kiwi company knows how to make a great lippie. The shades are bright, long-lasting and cater for all skin tones. It also has a great range of nudes and the lip pencils are a welcome extra to make sure application is as easy as possible. And because they’re powered by ingredients like avocado and evening primrose oil they moisturise your lips too. This brand uses fruit pigment to colour their products. They have a huge range of foundation, pressed powders, concealers and gel eyeliners as well as lipsticks, glosses and balms. We’re completely obsessed with their green tea fibre eyebrow builder – a total game-changer for your face! 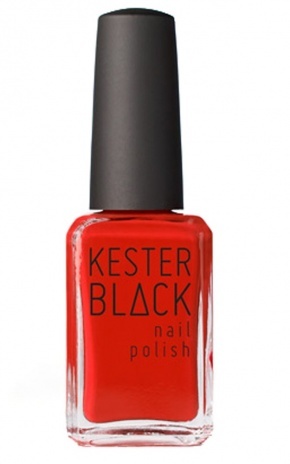 DBP (phthalates), Toulene and Formaldehyde are your three main nasties when it comes to polish but you won’t find any of these in Kester Black’s formulations. 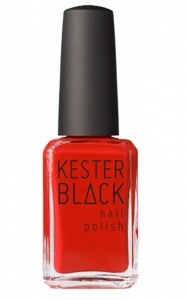 This Melbourne based company has zero nasties and is also water permeable, meaning your nails can breathe when coated in your favourite shade. They’re also B Corp certified and give $1 from each sale to charities supporting women and asylum seekers. 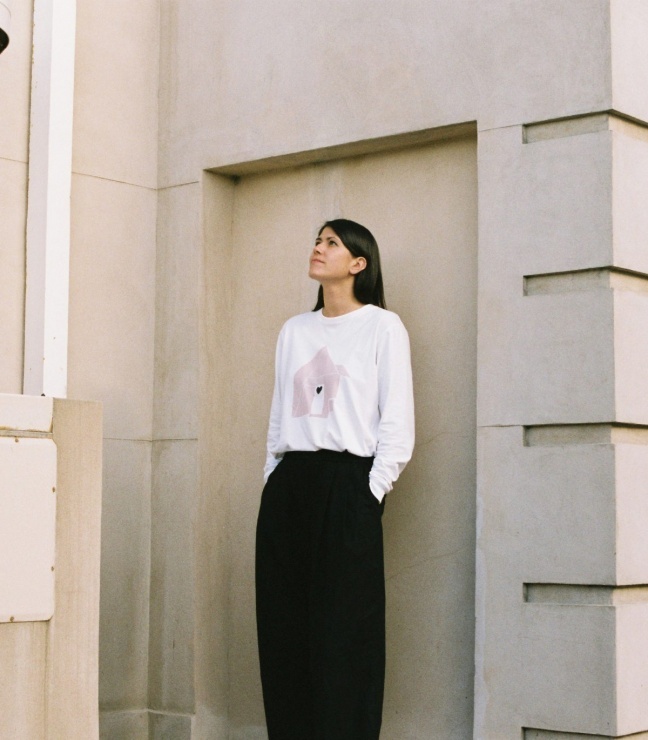 This clean beauty brand values transparency, performance and the planet. 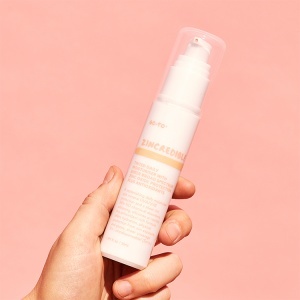 They build their ingredients list using natural and organic ingredients and each product is formulated to double as skincare (their foundation is also a serum). 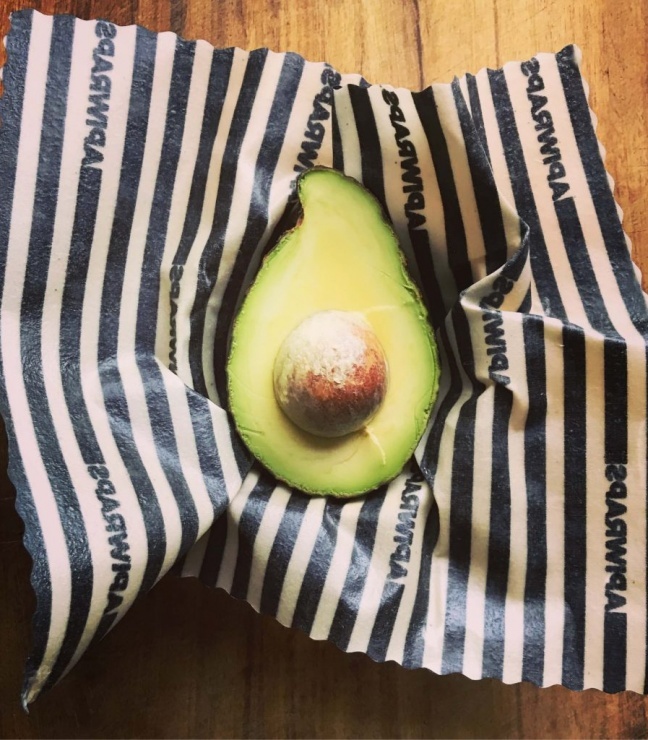 They use recycled aluminum packaging, recyclable glass and post-consumer recycled paper printed with vegetable-based dyes, which we love. 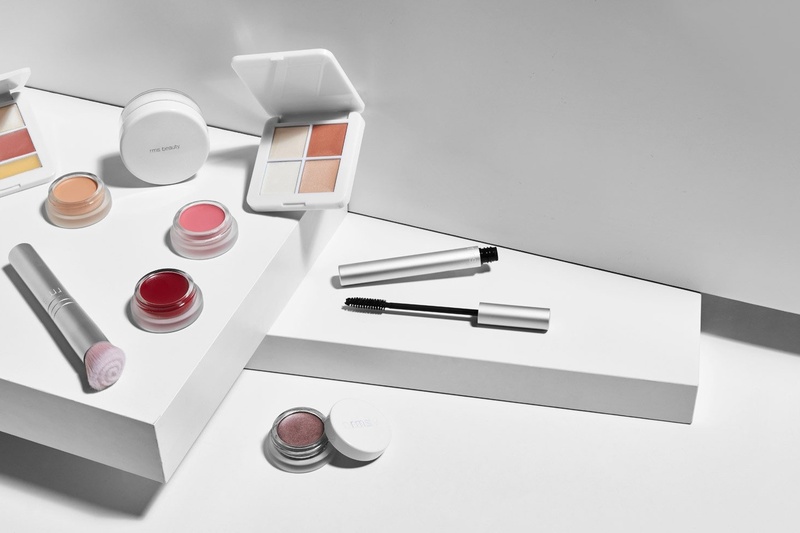 RMS is a the brainchild of US-based makeup artist Rose-Marie Swift, who values health and wellness just as much as she values high-quality cosmetics. She’s known for her concealers (we’re huge fans), highlighters and lipsticks, which have been created using food-grade organic ingredients. They’re also designed to double as skincare. Makeup that nourishes? Who knew?! What list of clean beauty products would be complete without our favourite beauty editor and author Zoe Foster Blake’s cheeky peachy brand, Go-To. From their latest all natural SPF moisturiser, Zincredible to their multitasking lip gloss and heavenly sheet masks, there’s so much to love. They’re cruelty free and working in consultation with the Orangutan Project to avoid using palm oil in their products. Created by LA-based Aussie make-up artist Rosie Jane Johnston, By Rosie Jane creates the clean perfumes of our dreams. 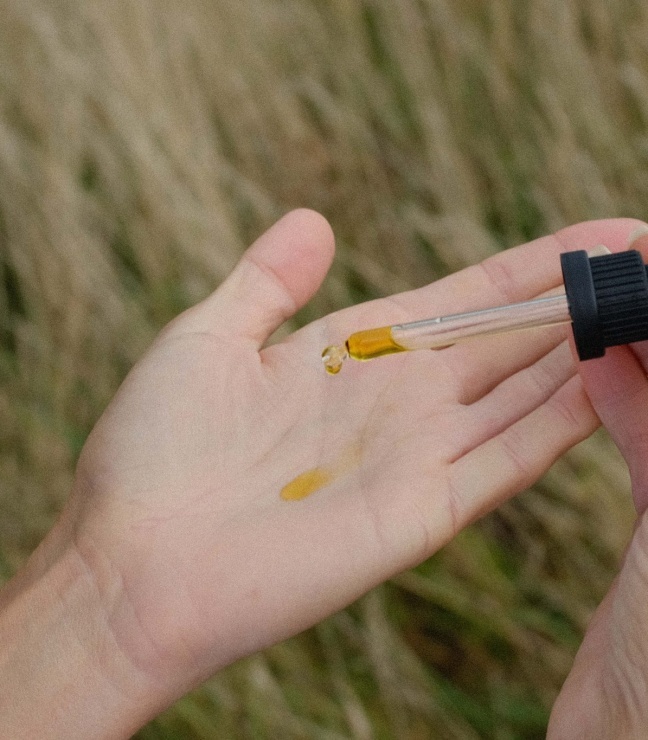 Rosie hand mixes her perfumes in her garden then has them formulated using natural and plant-based, safe synthetics. Her view on natural versus synthetic ingredients always begins with her strict rule of avoiding endocrine disruptors, acetone, phthalates and formaldehyde, which are common ingredients in many mainstream fragrances. 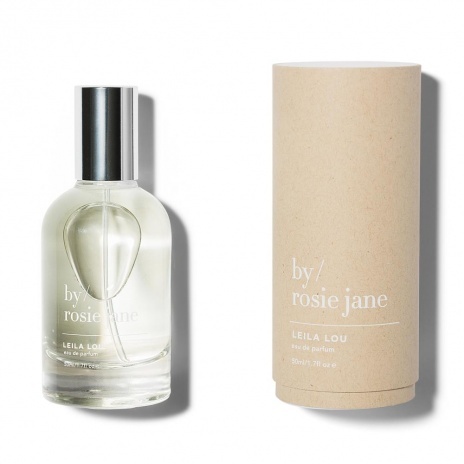 We love the Leila Lou scent – named after Rosie’s daughter. Also try her hard-working cheek and lip tints.